Any bookstore website is characterized by its accessibility options and extents of the organization. These OpenCart Bookstore templates offer the finest qualities of both. 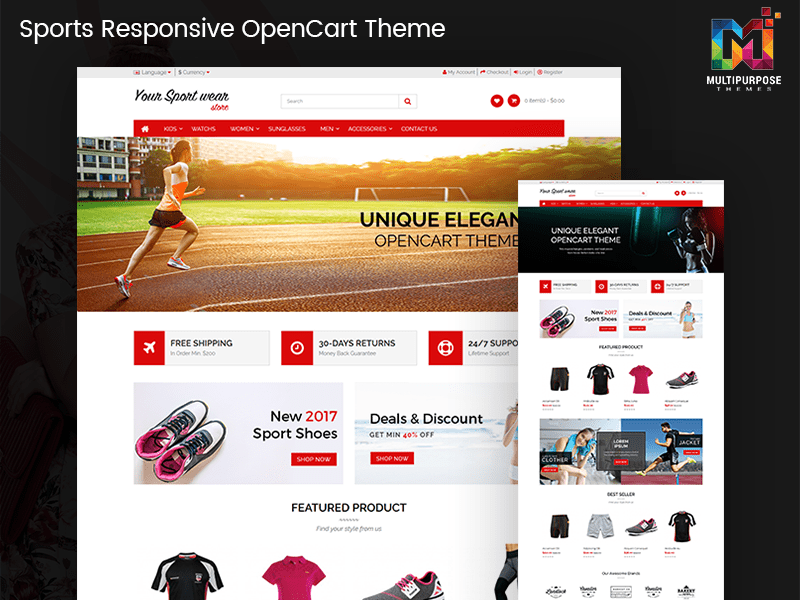 Our Responsive OpenCart templates are generally HTML5, CSS3 using Bootstrap 3.x, jQuery coded. Our Opencart Books templates offer inventive designs that take a single step off with the world of online book deals. Clients will appreciate the way our sliders and drop down menus bring their book determinations. 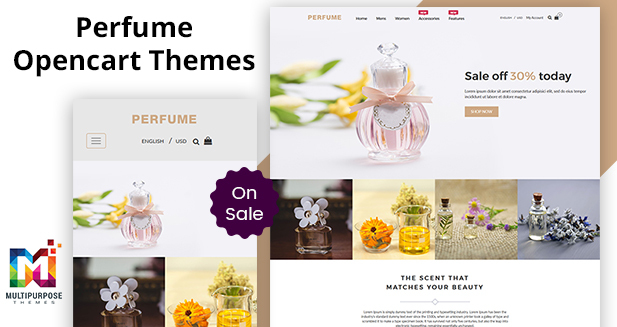 A fully responsive design with multiple language support and OpenCart version 2.x. This OpenCart template is easy to customize and user guide documentation like .pdf, HTML file etc.  The best suitable premium opencart theme for a book store at affordable price.